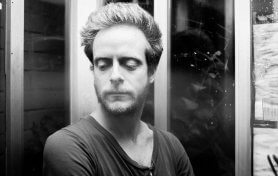 Daniel was born in Montreal and has been writing songs and leading bands there all his life, from very early teenaged days in the Harry Rags, to his later endeavours with Shoot the Moon and Percy Farm. (He has since begun using an abbreviated version of his actual name, Daniel Isaiah Schachter, as his stage name). 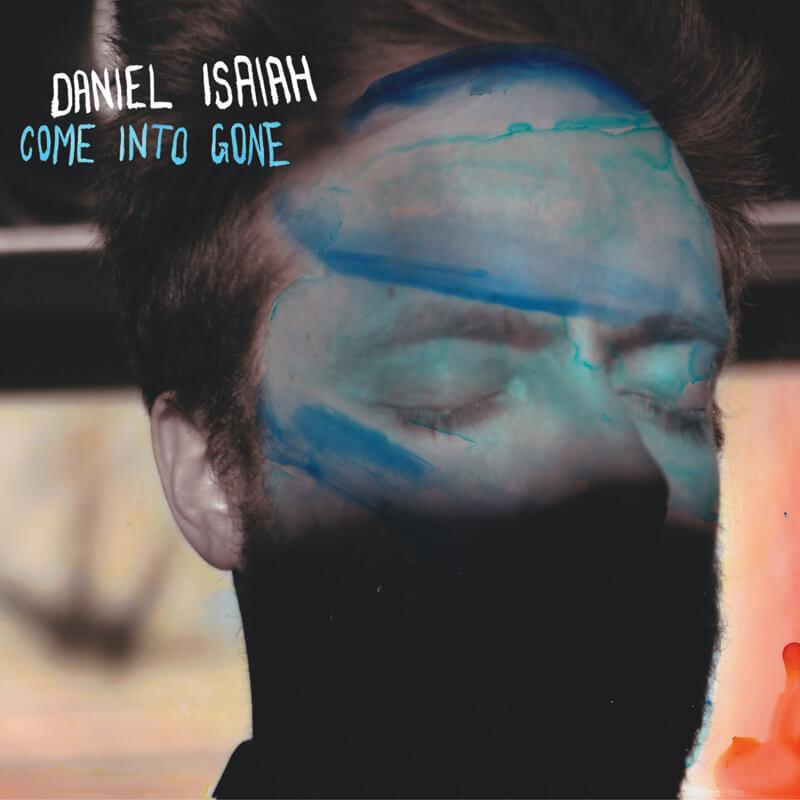 His second solo album, Come Into Gone, was released by Secret City Records on March 31st 2015. Come Into Gone (CIG) is the second album by Daniel Isaiah, Montreal born and raised and based. Though Isaiah has spent considerable time in Europe and the U.S., and is known in some circles as much for his award-winning short films (under the name Daniel Schachter), CIG is a distinctly local work. The new album was written in his cozy Mile End flat, in a 10-foot by 10-foot room with a perfect view of Mont-Royal, and a little piano in it hauled over from Halifax, on which many of the songs were composed. Isaiah had never taken this approach before, but through it he found chords that he wouldn’t have on his usual guitar. And though writing the songs took considerable time, not much rehearsing or preparation went into recording them. The looseness of the recordings works so well precisely because the songs are so well crafted. CIG is more focused, sonically, than his debut record, the folk-influenced High Twilight. Where that one played like an assured collection of songs (and put him on festival stages the likes of SXSW, POP Montreal, and Osheaga), CIG is a successful attempt at creating what is decisively an album. Minus a few overdubs, it’s the same band playing on every song. From the Oh Mercy-era Dylan smoothness of opener “Heart Attack” to the Bowie-funk-inflected murder ballad “Heaven Is On Fire,” all the way through the playful swagger of the T. Rex-y “I’m So Glad,” Come Into Gone deftly pulls off the ultimate albumular challenge of providing variety as well as cohesiveness. The album is very much the work of five people playing together in a room. 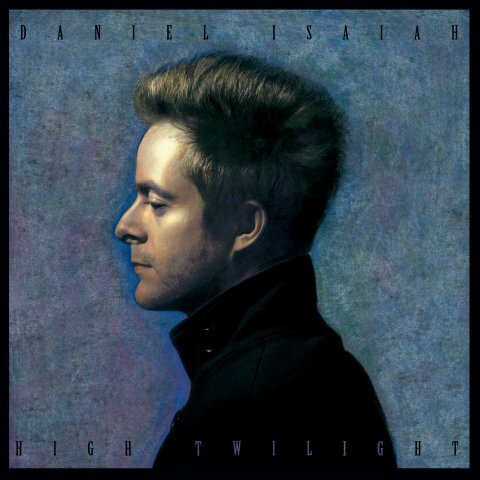 Isaiah’s life is all over these songs, but he’s not one for navel-gazing autobiography. Rather, on CIG he looks at his life as an aesthetic object, and transforms it into universal art. Whether it’s the heart attacks that run in his family (“Heart Attack”), his Jewish education (“Tug of War”) or an American stepsister separated by geography (“Two Brothers”), these songs are full of people and places close to his life. But another undercurrent to the album is Isaiah’s film career and the world traveling that it has brought about. His 2013 short film Entre Chien et Loup, starring Monia Chokri, screened all over the planet and received an enthusiastic response from audiences at festivals in Palm Springs and Rhode Island, among others, and he has written three feature film scripts since High Twilight was released, most notably Passover, an ensemble drama that was inspired by his upbringing, and which is currently in pre-production with Peripheria Inc.
CIG works successfully as a thinking man’s “rock” record—it fits as snugly on Dad’s CD shelf next to Petty and Dire Straits as it does on your college-aged sister’s iPod between Cass McCombs and War on Drugs. Yet it can be heard as an introspective breakup record, as well. The closing song, the haunting “Loose Ends,” is, says Isaiah, about “the healing potential of sadness. Sadness can be purifying. It’s a lot better than anger or anxiety, which hardens you. Sadness softens.” Come Into Gone is the sound of young wisdom. The sense of knowing that much has been learned through navigating the familiar calamities, but also recognizing there’s many unknowable days ahead.